10 Best (& FREE) Digital Marketing Tools Every Small Business Needs To Gain More Exposure And To Generate More Leads Online. 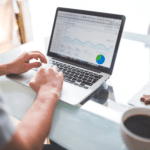 So if you, too, are looking for the top digital marketing tools to add to your small business digital marketing mix, you’re in luck. Because today we’re rounding up ten of our favorite digital marketing tools/solutions that we use (and recommend) to our clients. Have you noticed the box that appears in the search results when you look up for a local business or service? Well that comes from “Google My Service.” This is Google’s official listing for your business and makes you look good and like a verified, legitimate business to anyone who’s searching up for you. 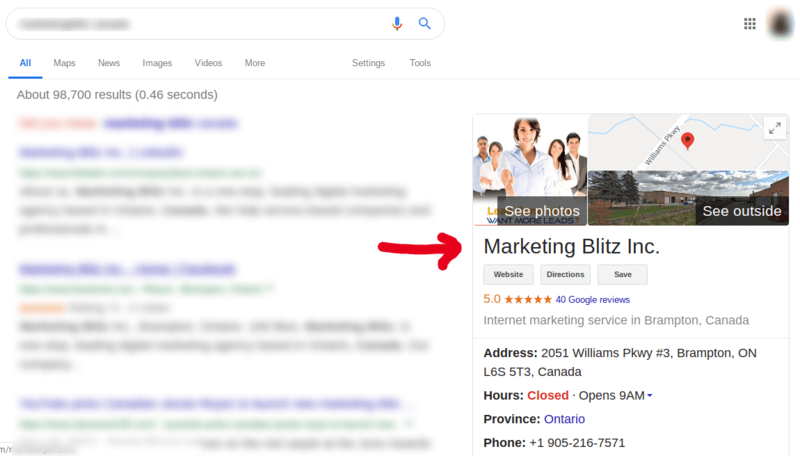 Google My Business doesn’t just make your local business more discoverable to both Google and your users, but it also gives you an option to showcase your “featured content.” This could be a promotional offer you’re running or updates on your services and more. 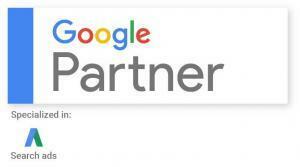 When optimized and used well, Google My Business can bring you a consistent stream of great leads. As a small business owner, one of the most effective ways to understand your competitors positioning and lead generation strategy is to find out the keywords that drive them traffic. Ubersuggest lets you do just this. Now, this tool is under active development, so you might find some inconsistencies when using it (we sure faced some! ), but it’s great at giving you some competitive intelligence into your competitors’ websites. You can use it to find the most popular pages on your competitors’ websites and also the keywords that drive their traffic. As the next step, you’d obviously want to try to rank for them. 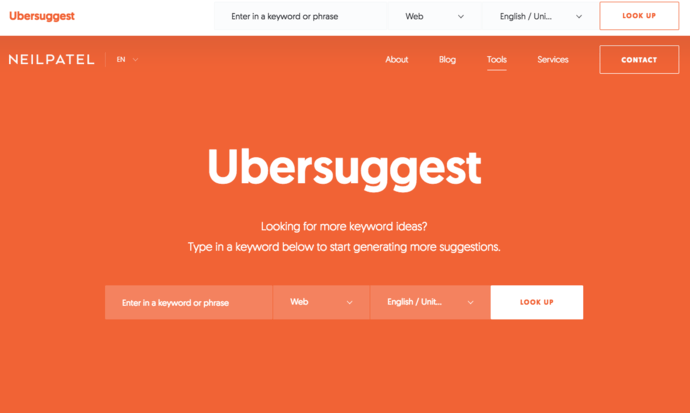 In addition to helping you discover your competitors’ most profitable keywords, Ubersuggest also helps you come up with content ideas to cover on your blog. For any small business website, one of the key online marketing metrics is the traffic it generates (as higher quality and relevant traffic leads to more sales). Also, it’s important to know where this traffic comes from, and how it behaves once it’s on the website, and how many leads from this traffic actually convert. Google Analytics answers all these questions and more for a small business. With Google Analytics, you can easily measure the performance of your digital marketing efforts over time. There are two uses of this tool: 1) Identifying keywords that drive business and 2) Running paid campaigns. This tool from Google helps you identify the most relevant and profitable keywords for your small business website. You can use the keywords you discover in this tool throughout your online properties (for example — your website, your local business listings, your social media profiles, etc. ), so that your potential leads can easily discover you online. 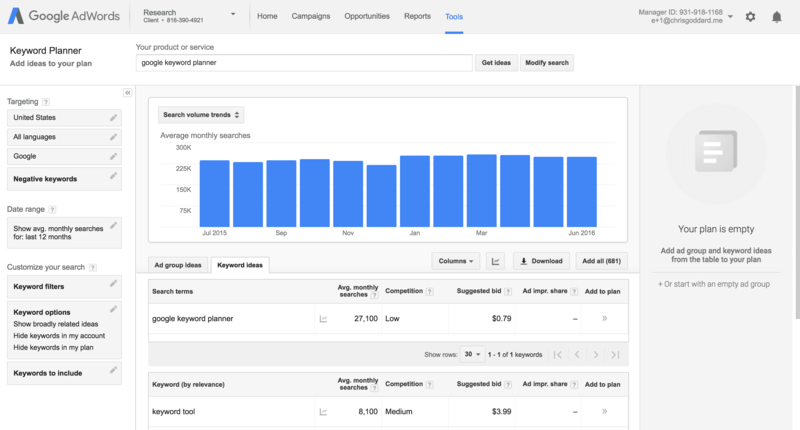 Also, you can use Keyword Planner to run paid ad campaigns and advertise your business before people who are searching for the services you offer. Local paid campaigns can be very rewarding as they offer instant leads. For any business, and especially for a local business, maintaining its reputation is a key part. For example, if you’re a local divorce attorney and one of your past clients posts a bad review about working with you online, your entire business can be negatively impacted. But with Google Alerts, you’re notified each time your business is mentioned online. 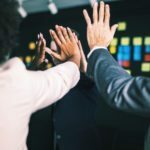 This can help you monitor all the conversations happening around your business and also help you jump in when necessary — for instance, in the case of a negative review. Search Console is another tool by Google that can highlight some of the big issues with your website that make it less discoverable or user-friendly. These issues could be that of crawlability (that tell if Google’s bots can’t read any pages/content on your website) or that of usability (that tell if you run a non-responsive website). And so on. Search Console also shows you the keywords for which people land on your website. 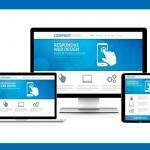 This can offer some very insightful information for optimizing your website for better leads. Although Hotjar offers a bunch of tools, we’re adding it here for its feedback feature. 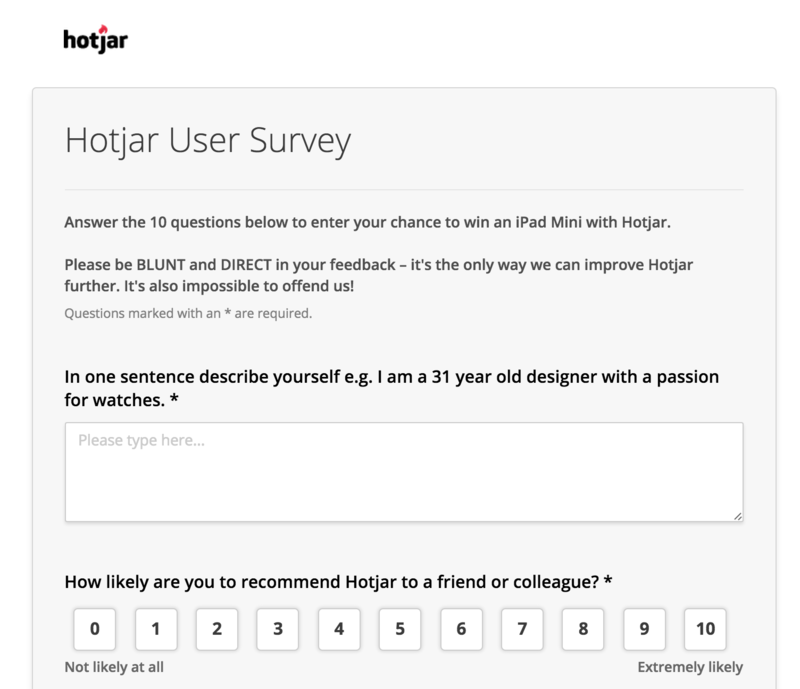 With Hotjar, you can add a feedback widget to your small business website and ask your users questions to learn more about their site experience. Asking questions like “Did you find all the information you needed?” or “Is there anything preventing you from signing up for our offer?” can offer you a goldmine of insights to improve your marketing message and optimize your website, so your conversions grow. Although tools like Keyword Planner help you find the right keywords to use on your website, you can still fail to optimize your content for SEO. This is what Yoast helps you with. With Yoast, you can ensure that you use your keywords in the key areas inside your content such as your page URL, title, meta-description and more. Yoast also helps you improve your content readability, that can in turn, get more people to read and maybe even subscribe to your content. For any small business, building a community of local leads is super-critical because word-of-mouth is a great source of leads for such businesses. This is where the social media digital marketing channel comes handy. Posting valuable content regularly on social media platforms (especially Facebook) can translate to some very valuable leads for a local company. 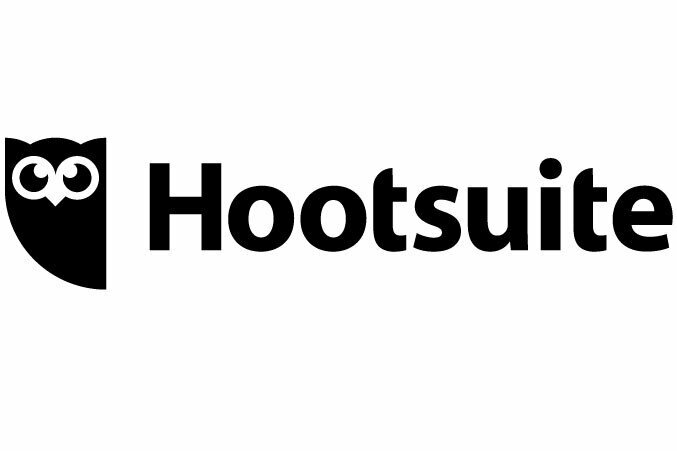 And when it comes to such social media marketing, Hootsuite is a great tool that let you schedule your entire month’s worth of social media content in one go. So, if you’re a child custody lawyer, you could curate some useful content around the child custody laws and case studies in your city and share them routinely on your business social media channels. That way, you’ll not just keep your existing followers engaged but also get higher social media exposure. A lot of local leads in the services businesses aren’t ready to engage with a business on their first site visit. And so, offering a freebie of some sort in exchange for the email id of the visitors and seeking permission to email them is a common practice a lot of small businesses use for building lead bases. And then businesses drip tons of valuable content, offers, free consultations and more via emails to these leads and some percentage of these leads click through and convert. 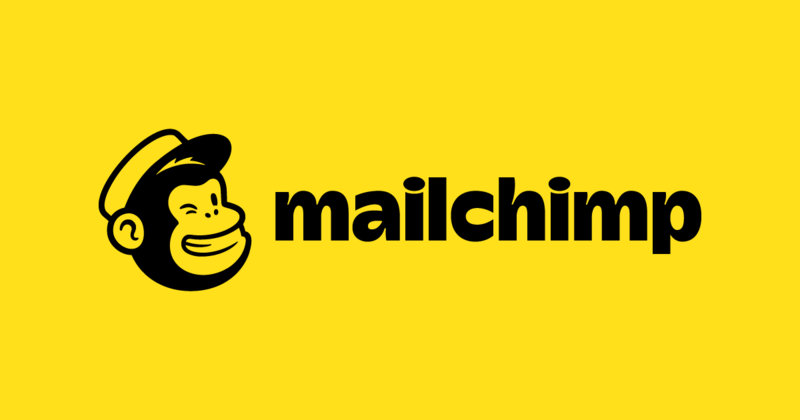 Email marketing tools like MailChimp let you send such emails to your entire lead base and help them move forward in your sales funnel. For example, if you’re a divorce lawyer, you can set up a subscription box on your blog and collect emails of your readers. You can follow up on these subscribers with emails offering free tips, advice, and even free consultation offers. 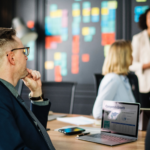 As you might have realized, these tools cover every aspect of digital marketing — right from giving you insights into your competitors’ online marketing health to helping you gather feedback from your users (so you can improve your website experience). But of course, some of these tools have a learning curve. So to use them well, you’ll need to invest some time into learning. Also, once you’re done with your “DIY digital marketing” and are ready to partner with a digital marketing company that can help you grow and scale your local small business, check out Marketing Blitz. We specialize in helping small business owners just like you build and convert a consistent stream of quality, local leads using various digital marketing channels with the help of all the above tools and others! So what other digital marketing tools do you use for your small business? Tell us in the comments!